The Germany Facts blog is where you get the lastest news from germany-insider-facts.com. 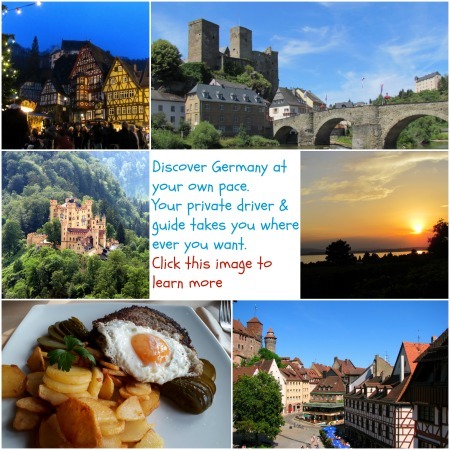 Discover travel secrets, the best German recipes, and general facts about Germany. I invite you to subscribe to my RSS Feed (no email address required), using the orange RSS button on the bottom of this page. Copy and paste the URL into your RSS reader, and you're done. You will never miss any updates happening on this website. Like us on Facebook or follow us on Twitter. If you like my website, share it with your friends. The Freiheitsplatz in Hanau is a historical place that has seen a dramatical change in its recent history. 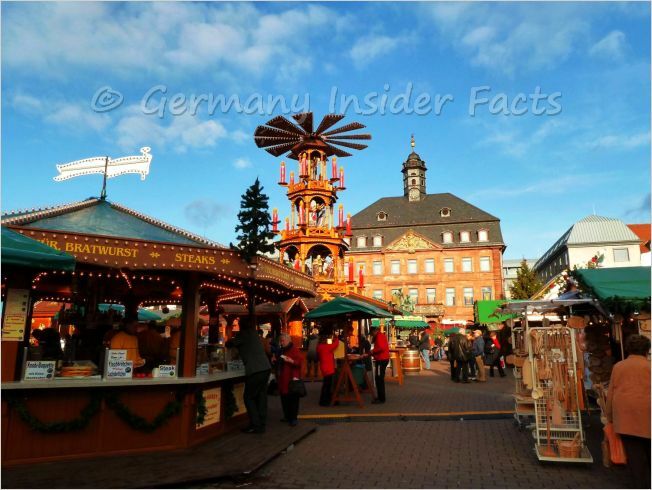 Continue reading "Pictures of the new Freiheitsplatz in Hanau Germany"
Experience the magic of German Christmas markets which are held in nearly every town and city. Christmas markets in Germany are unique. Join a tour, or explore on your own. Historical town squares form a romantique backdrop to many markets in the country. Continue reading "Guide to German Christmas Markets 2017 - Facts & tips for your visit"
What is the time in Germany? Is there daylight saving time? Find the general facts on German time. Checking the time is easy. German clocks on public buildings always tell you what time it is. 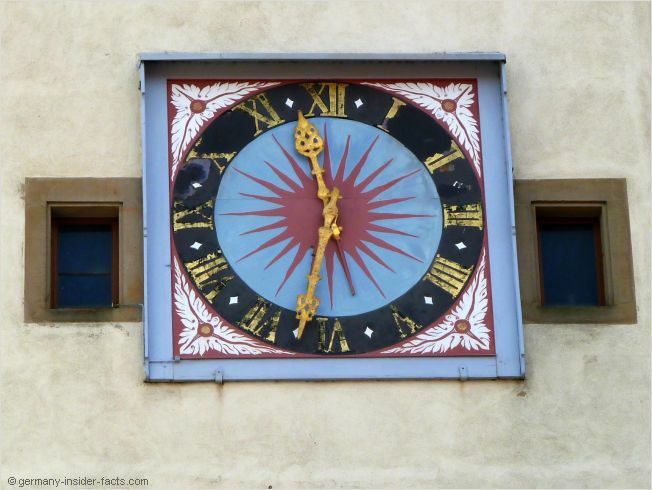 Continue reading "What is the current local time in Germany? Time Zone in Germany"
The Germany facts guide is your reliable source for the most interesting facts about Germany. Discover the most beautiful destinations, find info about the German states & cities, learn about history, culture and Christmas traditions. 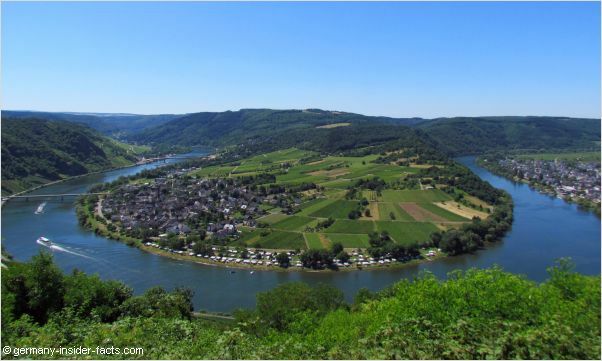 Continue reading "Welcome to the Germany Insider Facts Guide"
Gently rolling hills, stunning river bends and picturesque towns - this is the beautiful Mosel valley in Germany. 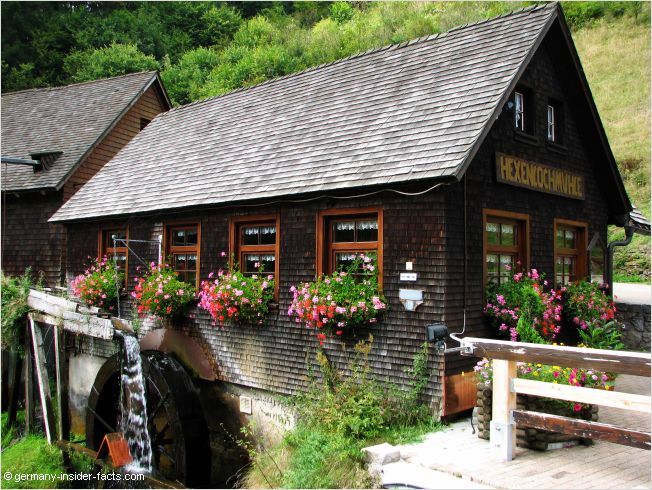 Continue reading "Mosel Valley in Germany - Discover Towns, Attractions & Facts"
My Germany travel guide helps you to plan your German vacations. You want to visit Germany but don't know where to start with your planning? You have many questions and find no answers? Here is the help to plan a happy journey. Continue reading "Germany Travel Guide - Plan your German vacations"
Which are the major cities in Germany? 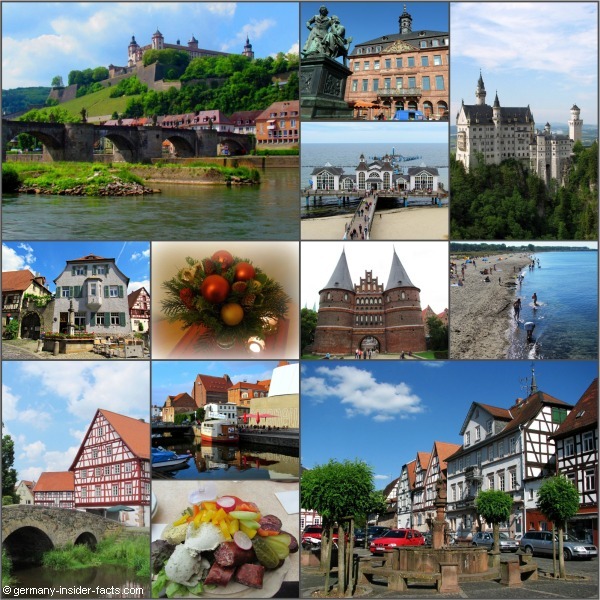 Get quick info and pictures about the six largest and my favourite German cities. 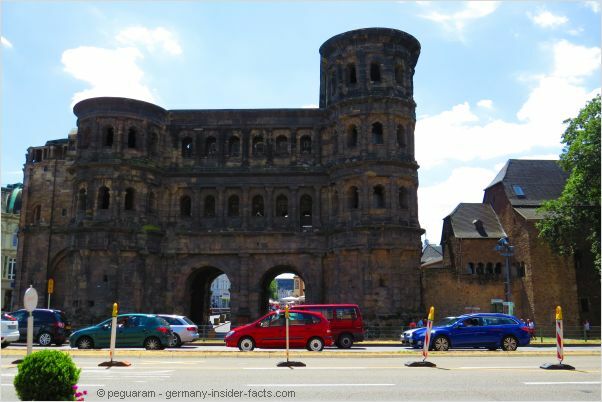 Continue reading "Major cities in Germany - Facts & pictures of German cities"
Continue reading "Trier Germany Facts - Things to do in Germany's oldest city"
Some German Easter customs like colouring eggs, decorating with eggs, easter bunnies, egg trees have a long history. 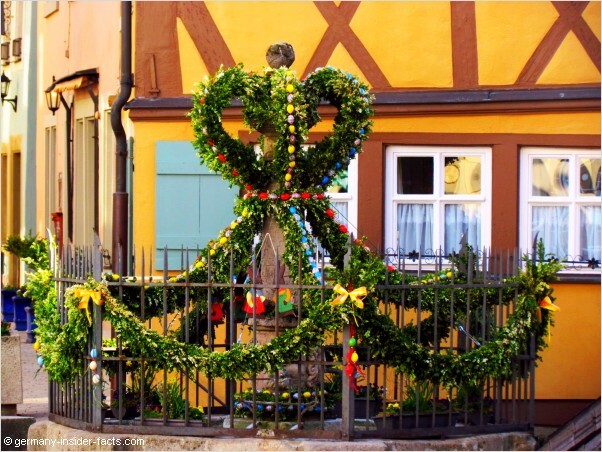 Find all information how we celebrate Easter in Germany. Continue reading "German Easter Customs, Facts & Traditions"
Eltz castle is authentic medieval, unique, a true picture of a fairy tale castle. 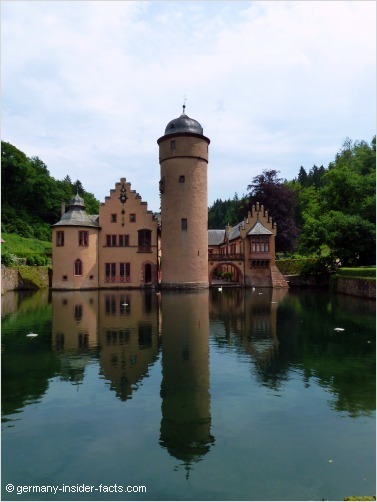 Find all information you need, how to get there, things to do at Burg Eltz and fascinating history facts. 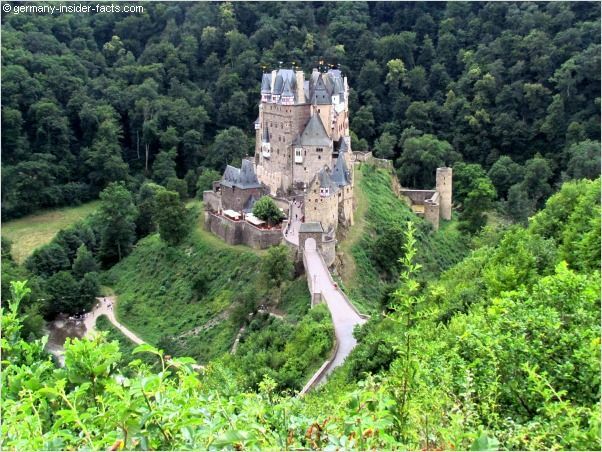 Continue reading "Eltz Castle Facts - Explore medieval Burg Eltz"
When you are looking for a Frankfurt Germany tour you have quite a lot of choices. 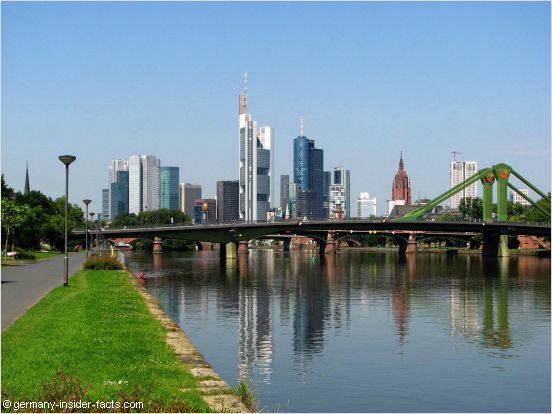 Discover attractions, things to do in Frankfurt, and the best tours that start in Frankfurt. 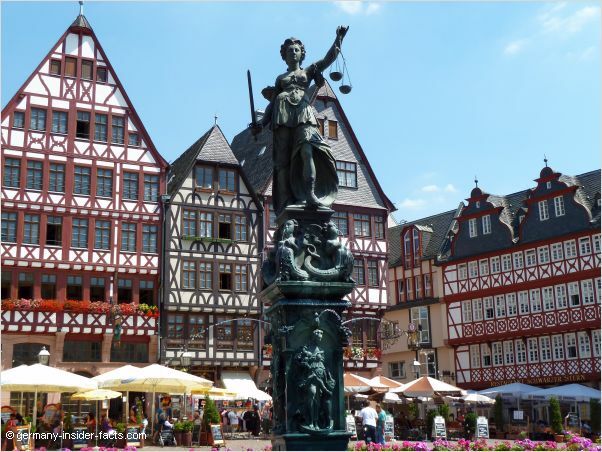 Continue reading "Frankfurt Germany Tour Guide - Things to do in & around Frankfurt"
Cup conversion for German recipes, get tips for best results when you try a German recipe. 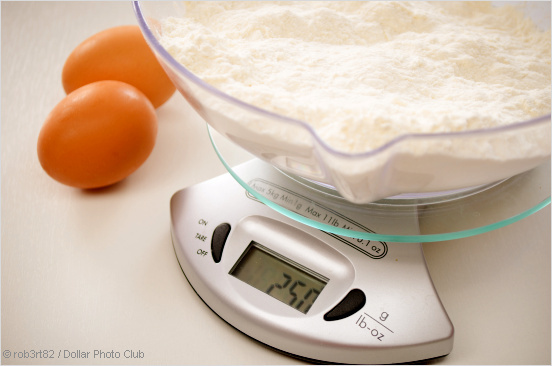 German cake and cookie recipes use the metric system. How to convert recipes into US measures? What is the best flour type for baking? 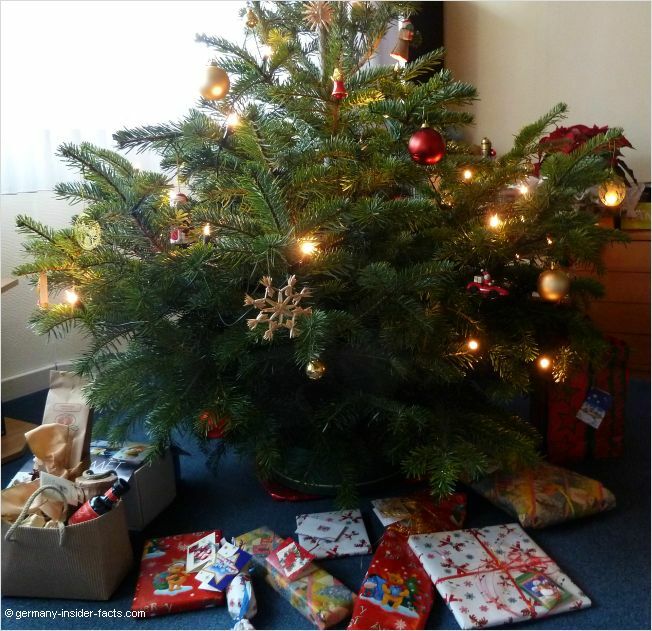 Continue reading "Gram To Cup Conversion For German Recipes"
Continue reading "Saint Nicholas Day & Christmas Facts - More German Christmas Traditions"
Subscribe to the news and tips from Germany ezine for stories and info about Germany. 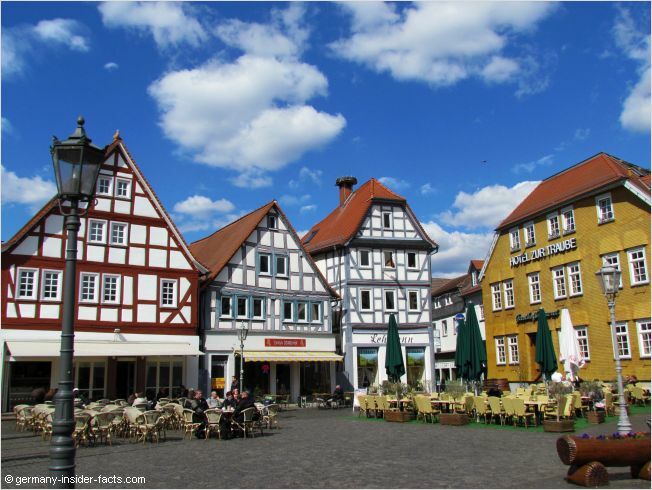 Continue reading "Germany Facts Newsletter"
Hessen, a central state in Germany, offers a huge scenic diversity. Discover medieval towns, health spas, rolling hills, and experience a wide range of culture and leisure activities. 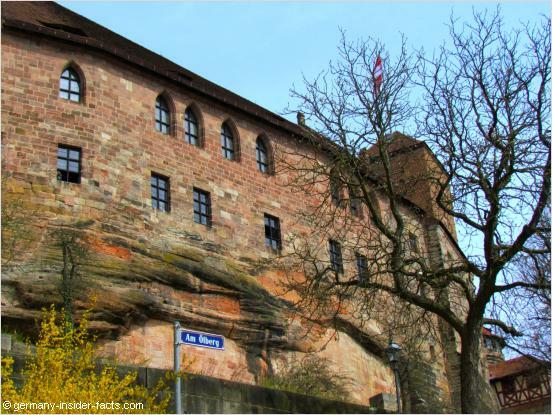 Continue reading "Hessen Germany - Places to Visit, Facts & Events"
Rothenburg Germany is the medieval gem on the Romantic Road. 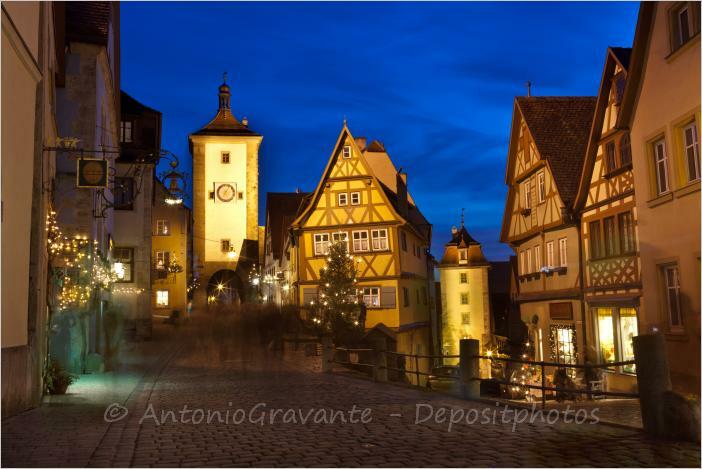 Rich in history, art and beautiful scenery, Rothenburg ob der Tauber attracts visitors from near and far. 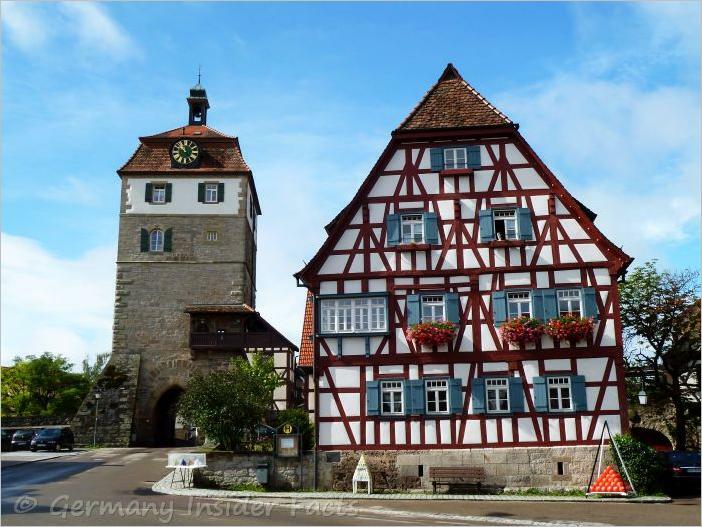 Continue reading "Rothenburg Germany - Facts and Pictures of Rothenburg of der Tauber"
The German currency is the Euro, the same as in 18 other European countries. Where to exchange foreign currencies? 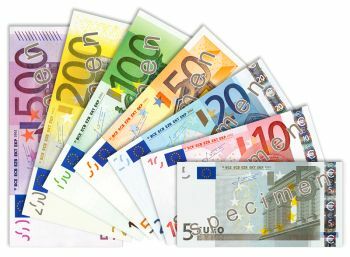 Credit card or cash while travelling in Germany? Continue reading "German Currency - German Money - Best Exchange Rates For Travellers"
You want to visit the Oktoberfest in Germany? Need tips how to get there? Looking for tours and accommodation? Find all the info you need to prepare yourself for a fantastic experience at the Munich Oktoberfest. 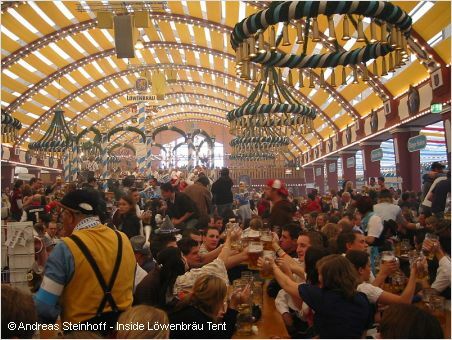 Continue reading "Tips to visit Oktoberfest in Germany 2018 - Oktoberfest Tickets & Tours"
Oktoberfest Munich is the biggest folk festival in the world. The history dates back more than a century. 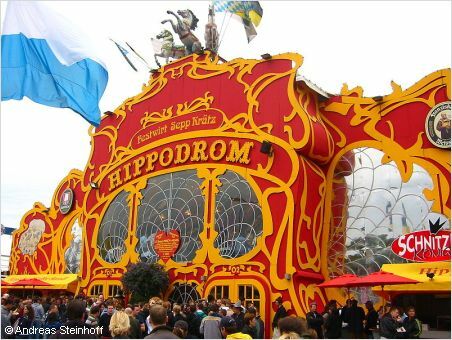 For many people around the world the Oktoberfest in Germany defines German culture. 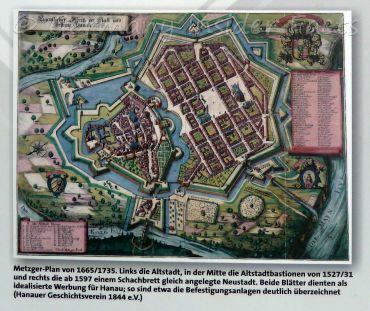 Continue reading "Oktoberfest Munich 2018 - Facts, Events, History"
Continue reading "Facts about famous and less-known German castles"